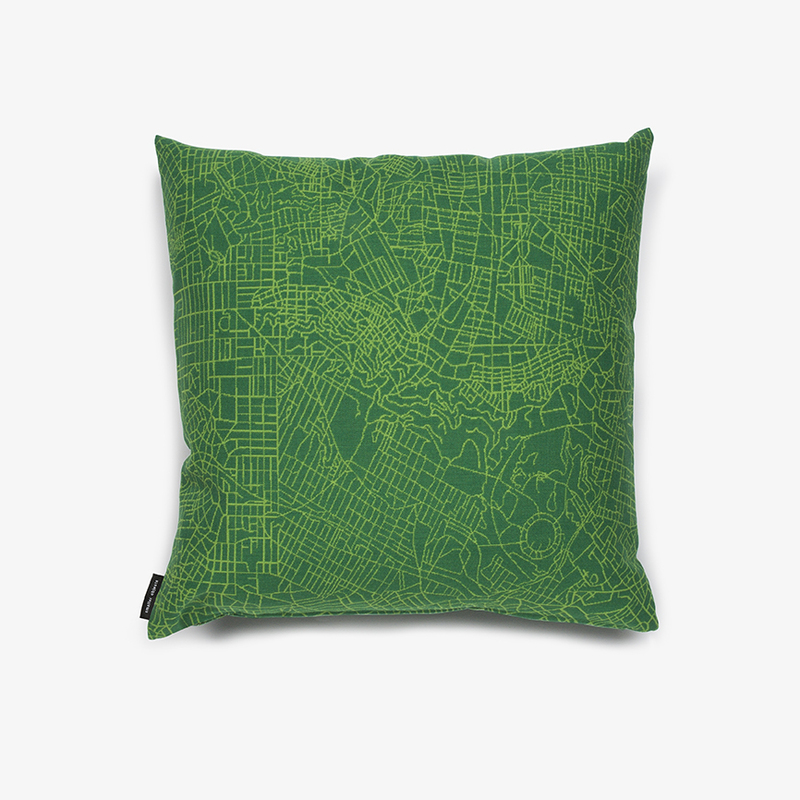 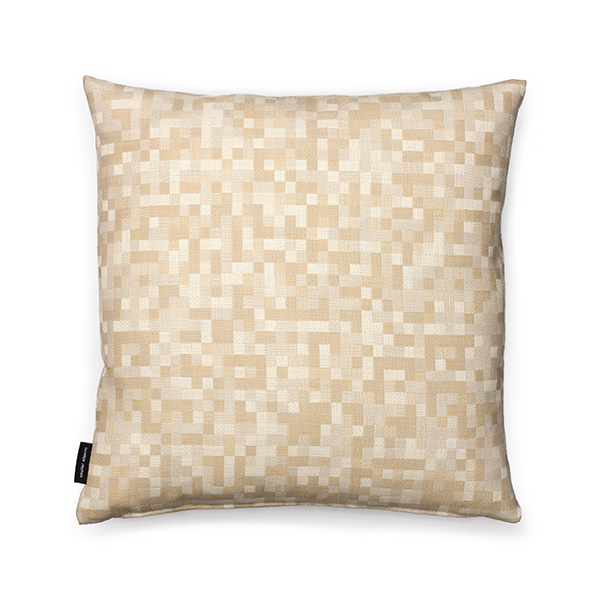 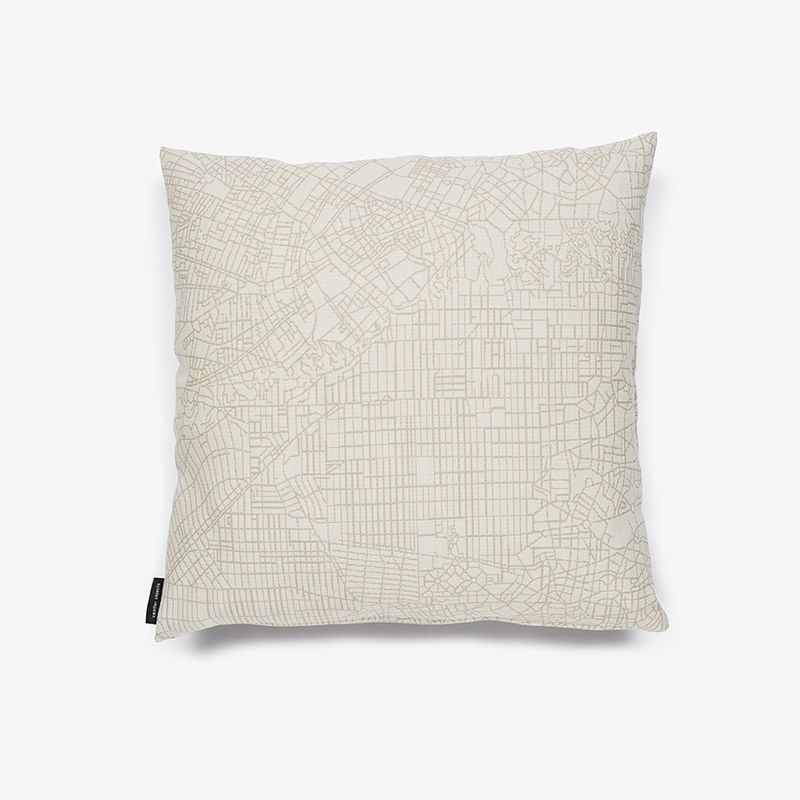 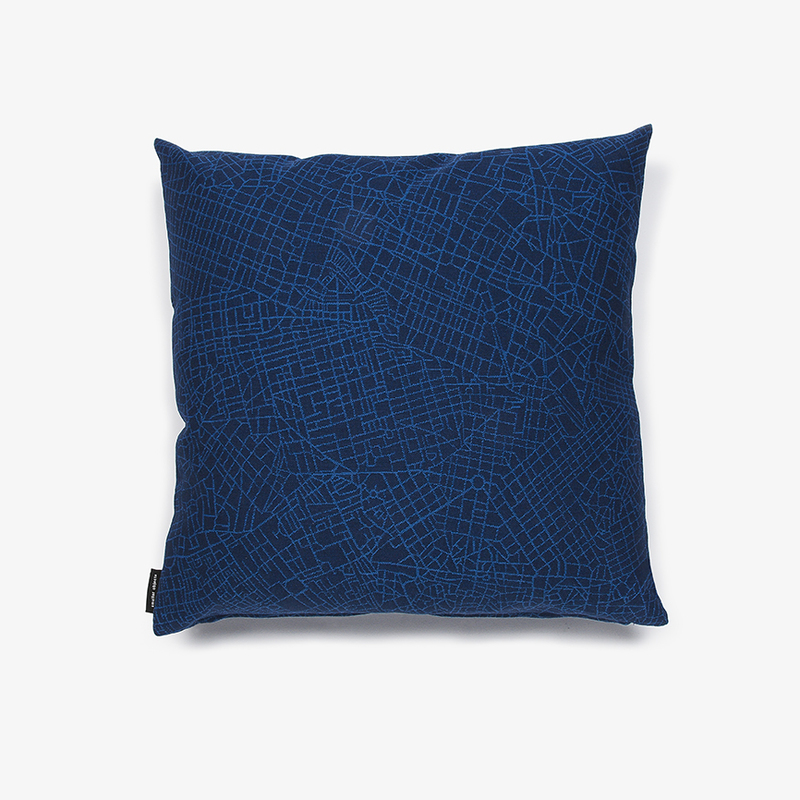 The first Smaller Objects pillow has been made in the Metropolis textile, adding an urban element to any room. 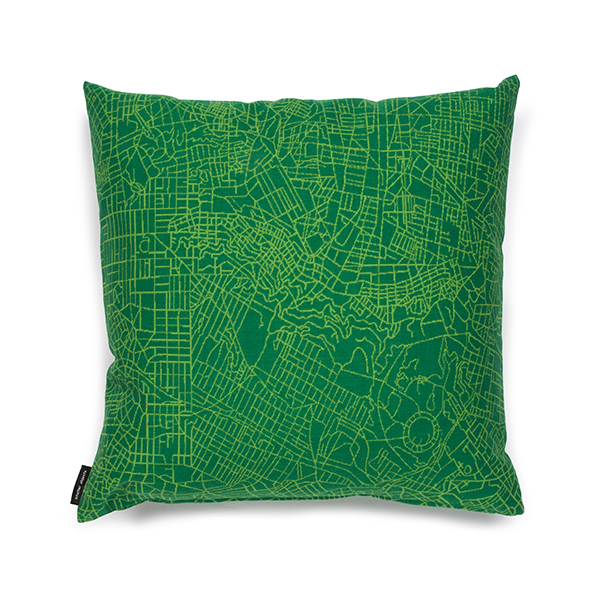 The pattern is endless, with city maps morphing in and out of each other. 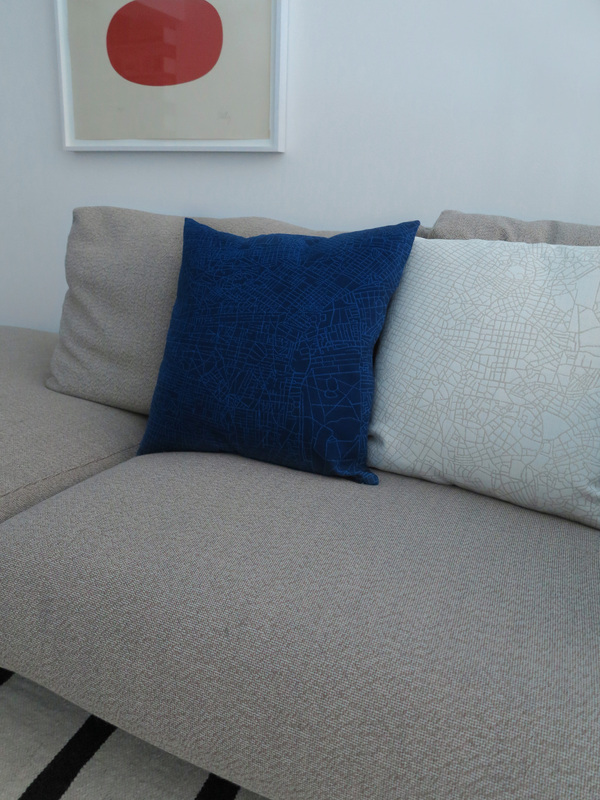 Metropolis is woven from wool in European contract furniture quality, normally not available for retail. 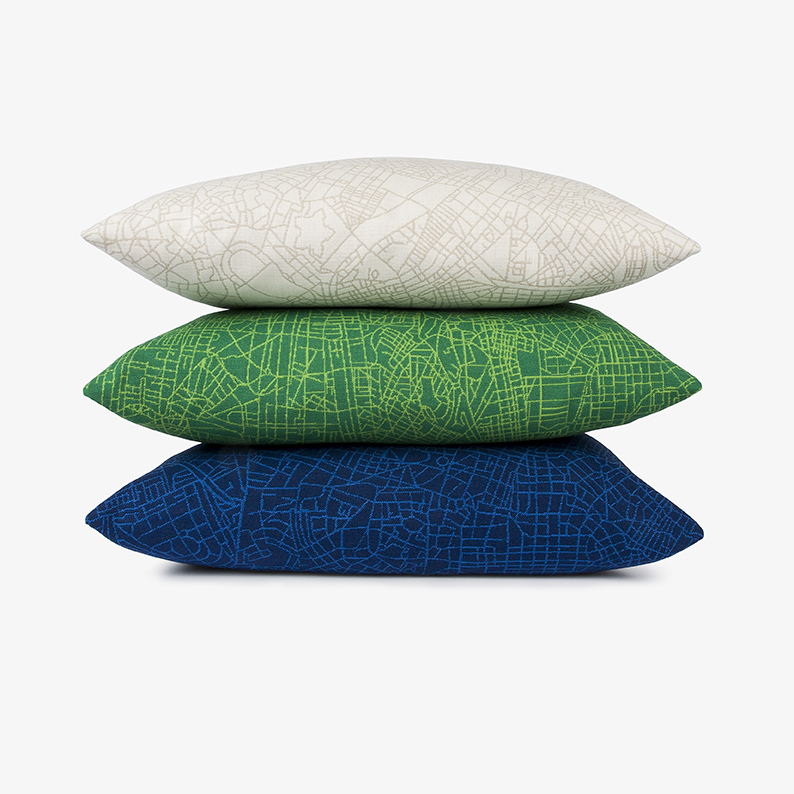 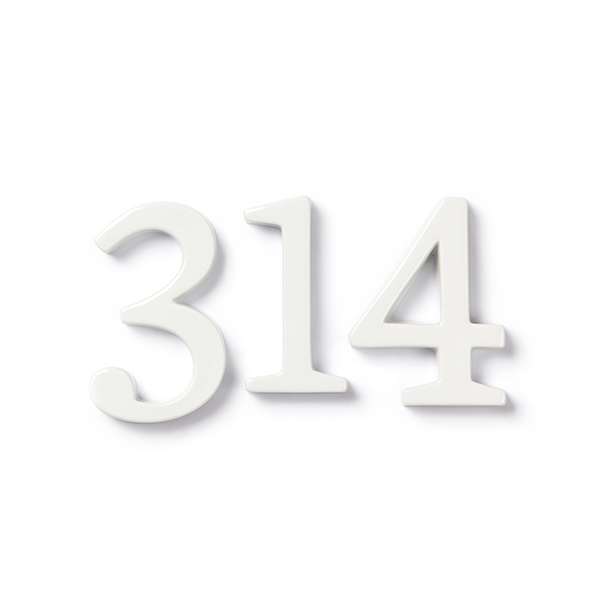 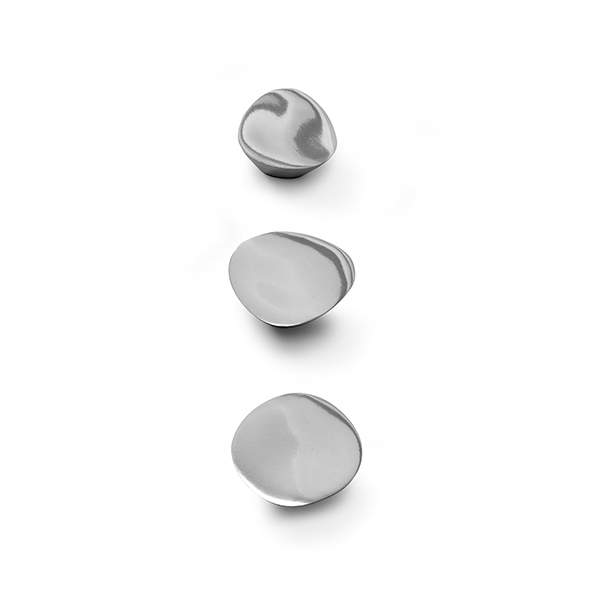 Available in a vibrant green, cream white and blue.